 An intelligent and edifying event exploring the business of Design, Technology, Art and Fashion staged in the hallowed halls of the world’s most prestigious and influential postgraduate art and design school. Event postponed, more details to follow. Amazing world-renowned speakers, start-ups and influencers share their insights and expertise. More details to follow.